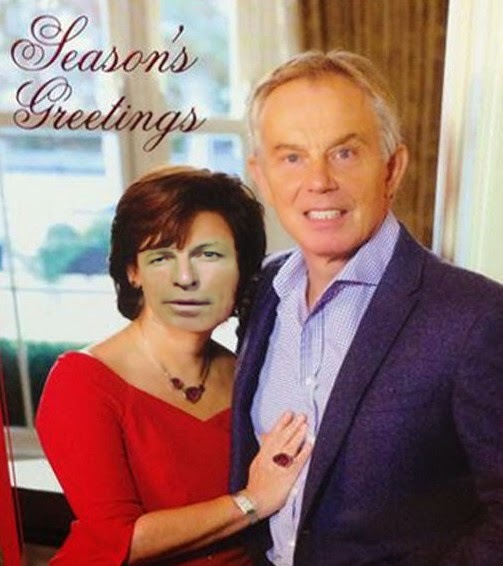 If the real life Tony Blair Xmas card wasn't bad enough - they seem to be impersonating some of the cast of Hellraiser - Scottish (or was it London?) Labour have decided the way to tackle the SNP in Scotland and to win back the working class pro-independence vote is to move to the right. Labour's answer to Johann Lamont's leadership-suicide note accusing the London Labour machine of dictating to Scotland is to... parachute in a right-wing Blairite who doesn't yet have a seat in Holyrood. The fact that he was the only candidate for the job who form cohesive sentences doesn't say much for the wealth of talent in Scottish Labour. The 'left wing' choice Neil Findlay is relatively more traditional Labour but in a shambling interview on BBC Scotland radio, he didn't seem to know his arse from his elbow. Murphy though has had his fingers in many dirty pies over the years and more than likely has a cupboard full of skeletons waiting to appear. He's rumoured to be a millionaire which leads one to ask, how can someone spend nine years at university - at our expense - before leaving without graduating to 'forge' a career in the Labour Party machine and come out 20 years later as a millionaire? 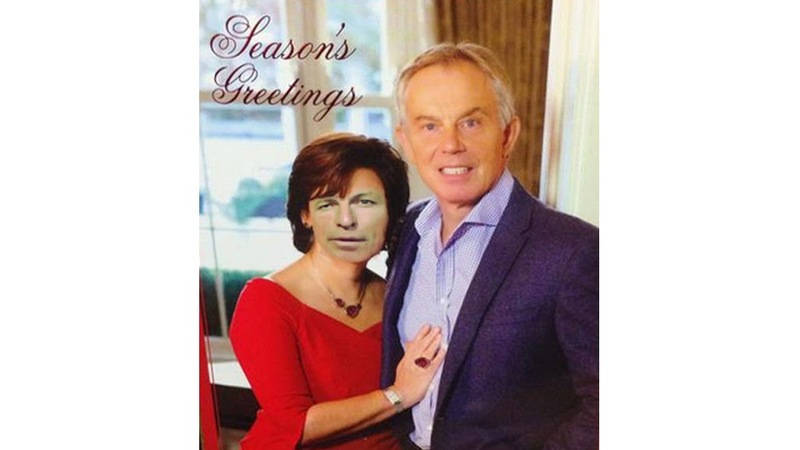 I wonder if his expenses claims have helped a little? More importantly though, as a Blair loyalist and supporter of the illegal Iraq war, just what did holy-willie Jim Murphy know about the CIA torture of prisoners? Where did he stand on the rendition flights that used Prestwick as a stepping stone? We look forward to those bones being revealed.